Media intelligence allows companies, brands, organisations and government entities to stay up to date with emerging issues, competitor activities and industry developments. It is a powerful tool for identifying marketing opportunities and fine-tuning marketing and PR strategies – all based on Big Data. But how do you know if you’ve picked the right media intelligence provider? media update’s Aisling McCarthy looks at what media intelligence is, and what makes some media intelligence providers a cut above the rest. 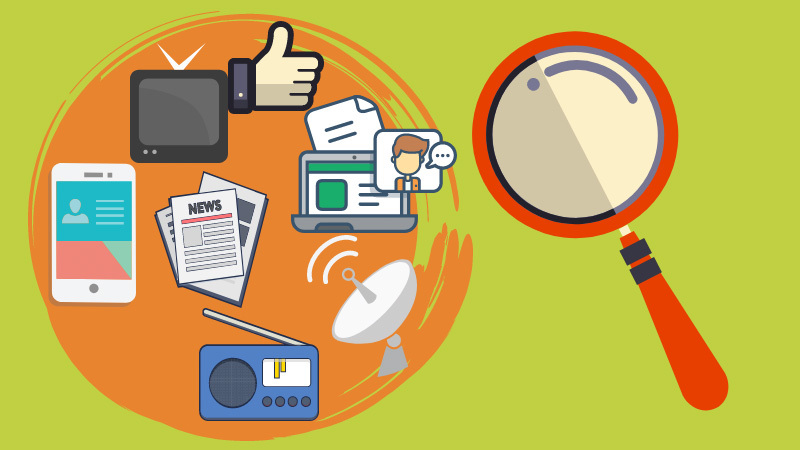 Media intelligence is the process of gathering and analysing vast amounts of data, generated by various media channels, in order to gain insights into business performance, consumers, competitors and market sectors. Media intelligence companies gather their data from the editorial content of print, broadcast and digital news media. They also gather content from other digital media platforms, such as non-news websites, blogs and social networks. Once they have this data, they extract information that is of interest to their clients. Clients can use the data to measure the performance of the PR or marketing content their brand has created. Data about conversations on media channels and social media posts can also be analysed for insights. With this information, media intelligence providers identify trends, opportunities and issues relevant to their clients. What makes a good media intelligence company? When searching for the right media intelligence provider, it is important to know where your brand is mentioned in the media. Check that your provider covers various streams of media, from print and broadcast to online and social media. Does your provider monitor international media? Once you’ve considered that, you need to think about the amount of media coverage your brand gets. Can your provider sort the data in a way that is easy for you to manage? If you get a lot of mentions every month, you’ll need to ensure your provider has the ability to handle that kind of data. Artificial intelligence (AI) brings a new dawn to media intelligence, where AI technology is used to rapidly process vast amounts of Big Data. AI-powered processing can deliver accurate sentiment analysis, uncover insights in media coverage and identify themes and trends emerging from public conversations. The ability to immediately analyse data is one of the most significant advantages that AI offers data processing companies. A good media intelligence firm will then have the ability to process vast amounts of data quickly and accurately. According to Catherine Dabbs, a representative of brand tracking company Newsclip, AI-powered technology can relieve much of the frustration marketers experience when they have to make sense of the data their campaigns and PR efforts generate. Now that you’ve figured out where your coverage comes from, and how much of it you’ll be receiving, you need to think about how this information will be sent to you. Make sure you pick a media intelligence provider that can give you access to this information in a user-friendly manner. Have experience in the industry. Gather their data from a reliable, reputable source. Monitor various streams of media, including print, broadcast, online and social. Monitor media from international sources, not just local ones. Have the ability to process data quickly, and correctly. Can handle large amounts of data. Have an online platform where you can easily access your data. Are constantly developing their technology to keep up with the speed at which content is created. Brand tracking, which forms part of media intelligence, can offer you vital insights into your audience, competitors and industry as a whole. Find out more in our article, Three reasons why you need to track your brand.